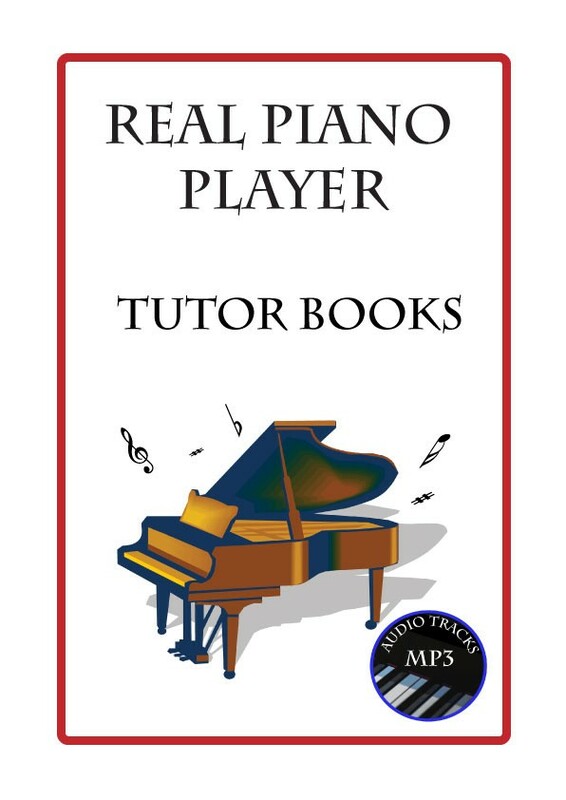 The Tutor Books take you from complete beginner to accomplished pianist, step by step. Music theory is included. 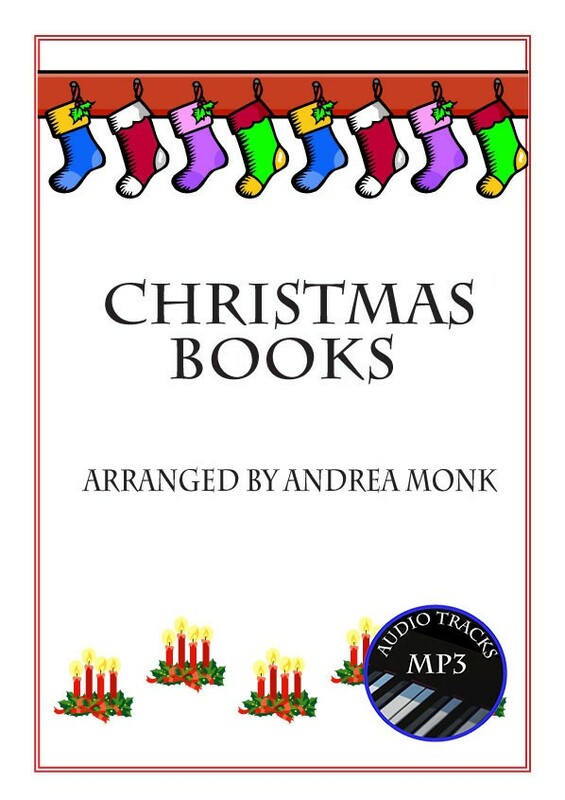 Christmas Carols, Piano Sheet Music for Beginners. 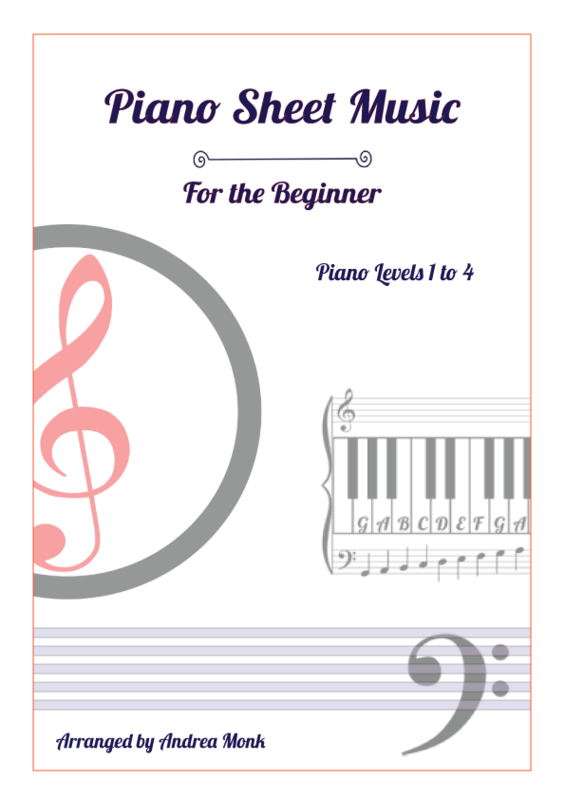 Piano sheet music arranged for beginner piano players.